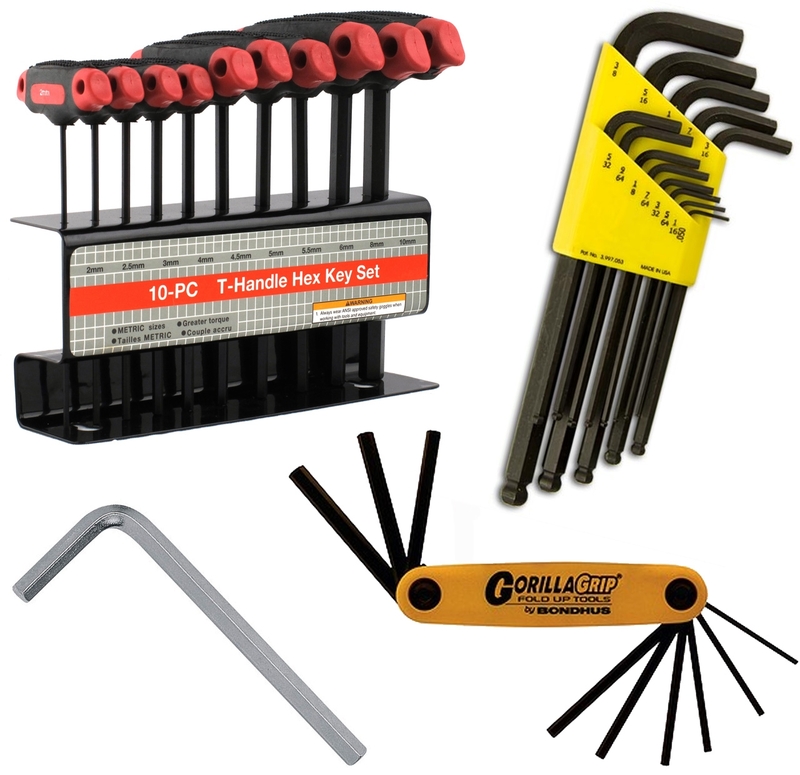 Fasteners and Fixing tools are part of hand tools available at Audel. Audel aims to provide those simple yet handy tools like hand riveters or screw drivers, staplers etc., for the satisfaction of the customers. The fastening and fixing tools are best stated as hardware devices found in most homes for mechanically fixing two or more objects together. Whenever there are some electronic or mechanical problems, you can always rely on Audel to provide quality hand tools to aid in your work. Audel has a vast collection of Fasteners and Fixing Tools which includes wide range of Hand Riveters, Hex keys, Screwdrivers and Staplers. 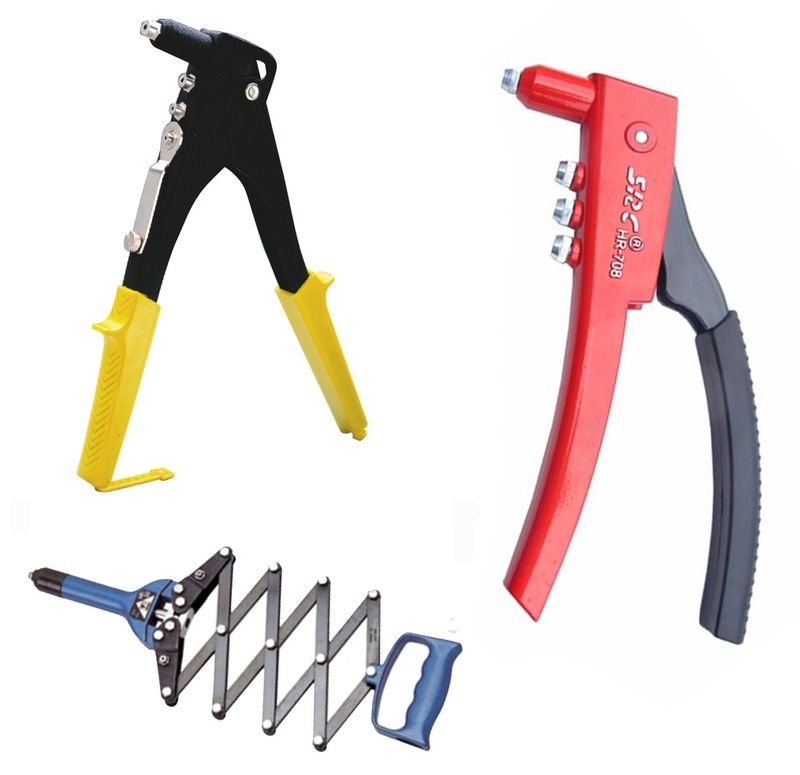 Make your working experience cooler and easier with the various hand tools. 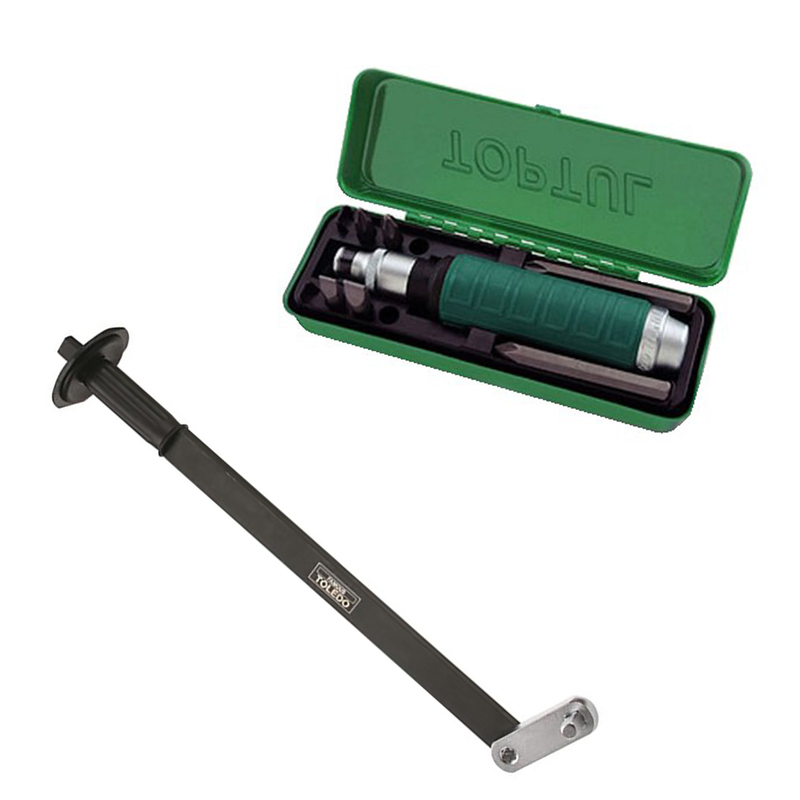 The hand riveters will aid your construction or woodworking experience with its ergonomically designed riveters. The hex keys are the simple, small and light tools of hexagonal cross-section for driving bolts and screws with hexagonal socket. 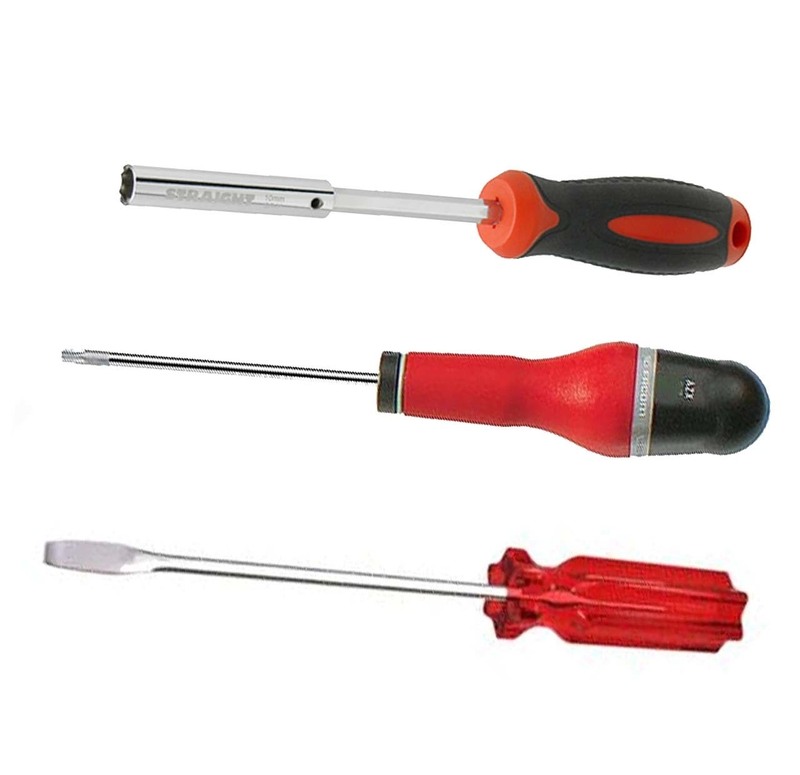 The screwdrivers will make your electronic repairing work easier. 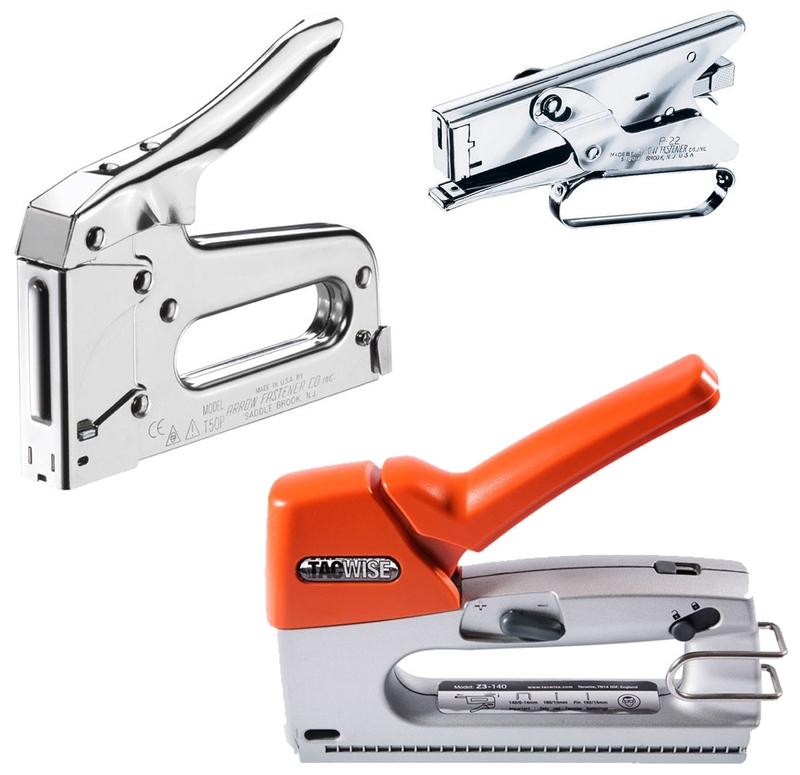 The ergonomic staplers available here at Audel will effective assist you in binding your paperwork neatly. When it comes to safety, security and healthy working experience, Audel never fails to deliver. We always keep the contentment of our consumers in mind. We, at Audel always provide the best service in terms of providing high quality products and delivering it securely at your doorstep. Browse through the large collections of Fasteners and Fixing Tools of your choice, which are available at our online store.